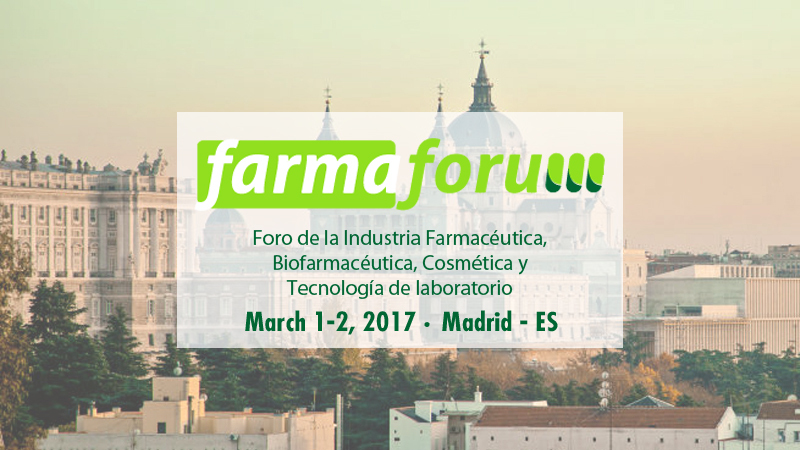 Comecer will be present at the Farmaforum exhibition at booth 121. 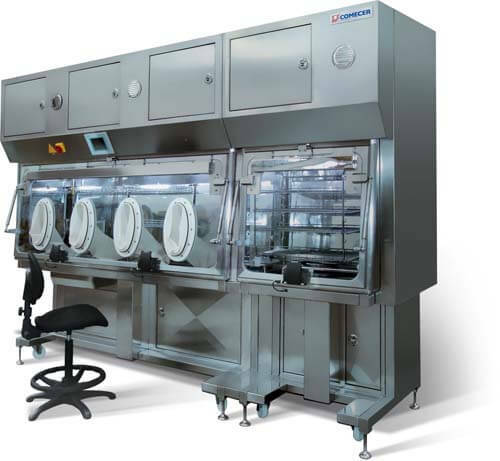 Conceived for Lab professionals who request aseptic conditions for sterility testing of pharmaceutical products. An innovative automatic system for antineoplastic compounding, increasing the efficiency of the oncology drug dispensing process. A new approach to the production of small batches for R&D, Pharmaceutical or ATMP. Stop and chat with us: you will discover that we don’t just supply equipment, we also have the experts that assist our customers with a complete service for the creation and customization of your Facility.